flip a coin. 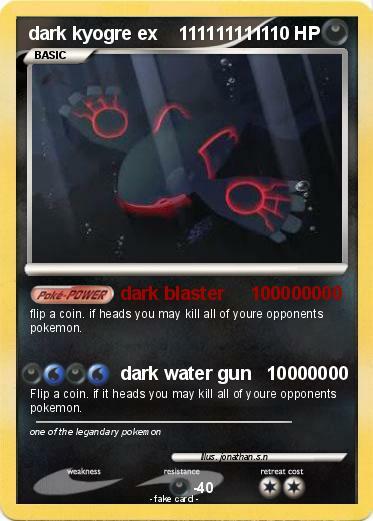 if heads you may kill all of youre opponents pokemon. Flip a coin. if it heads you may kill all of youre opponents pokemon.